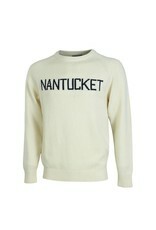 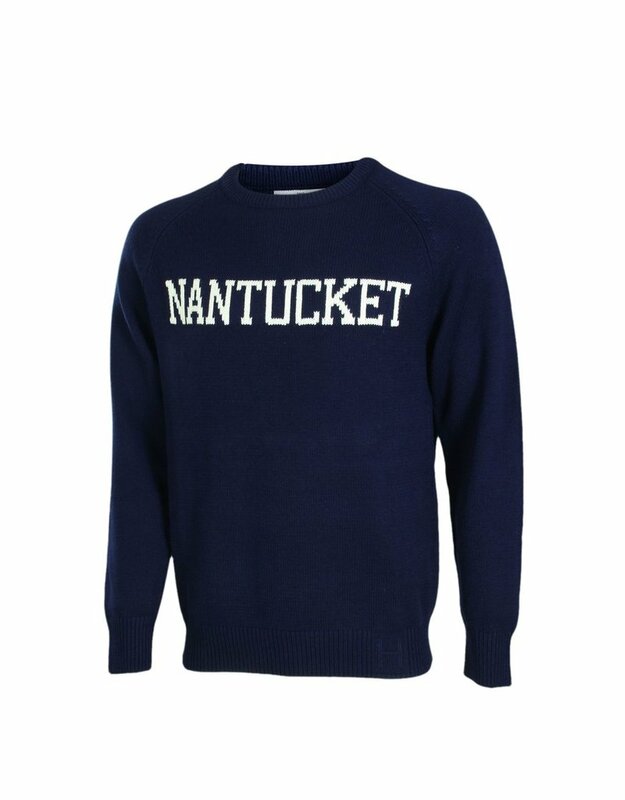 Home / Hillflint Word Sweater, "Nantucket"
Inspired by classic varsity knits and updated with modern manufacturing. 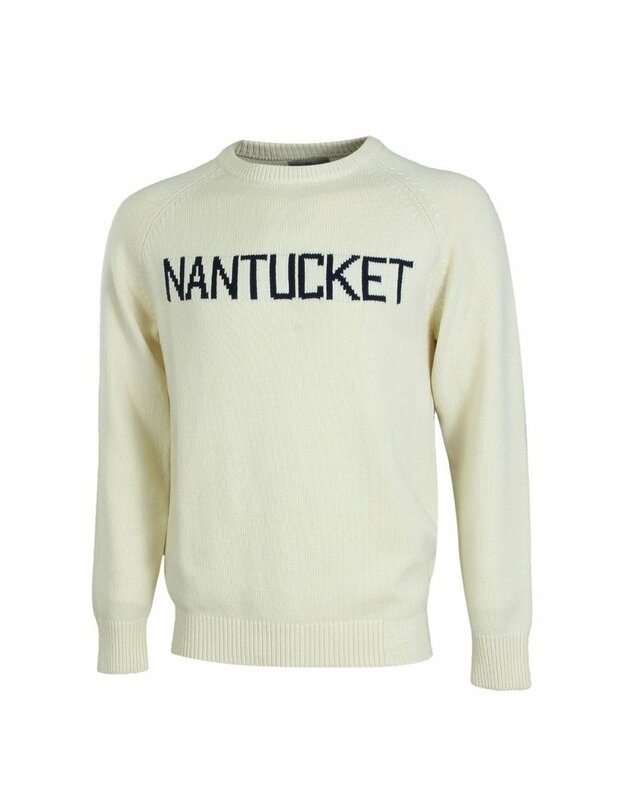 Made from over a pound of luxurious cotton blend. 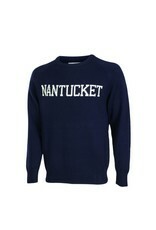 60% Cotton 40% Acrylic Blend.